The second series of The Grand Tour is set to air on the 8th of December and for those that can't wait, here's a trailer that's just been released. 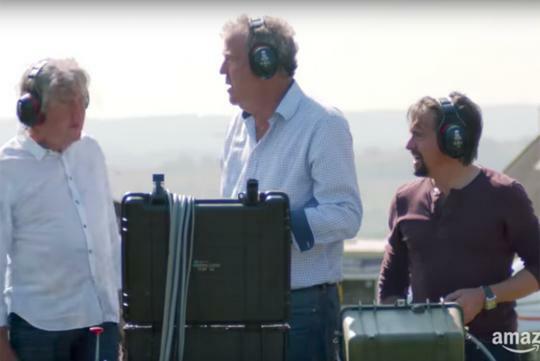 Featuring Jeremy Clarkson, Richard Hammond and James May, the trio of troublemakers will be filming across five continents, visiting places such as Croatia, Mozambique, Dubai, Spain, Switzerland, Colorado and New York. It also said that their giant studio tent is now permanently fixed at Cotswolds, England.